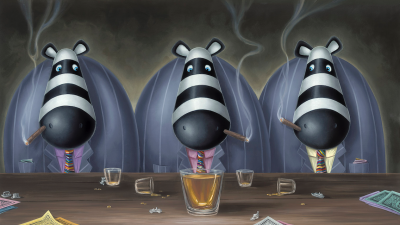 Big Shots, Impossimals artist Peter Smith print. 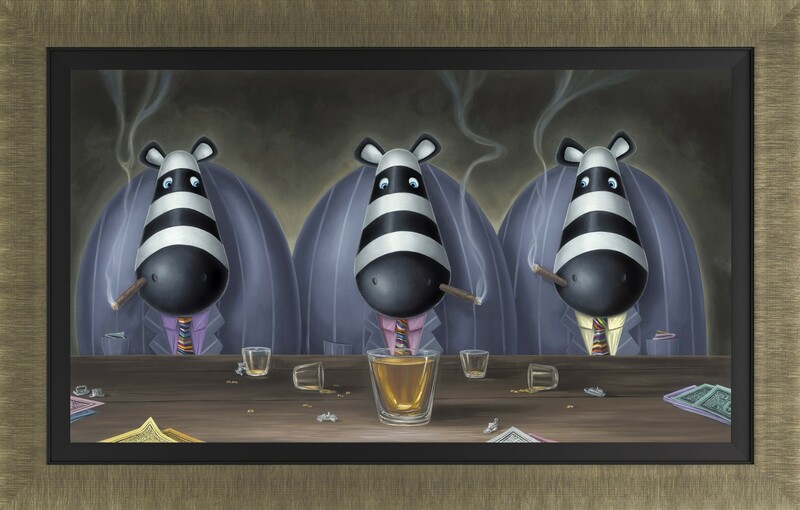 A wonderful Peter Smith print, Big Shots is a humorous painting perfect for your Impossimals collection. An edition size of just 250, this Hand Embellished Canvas on Board is a must have for any collector. 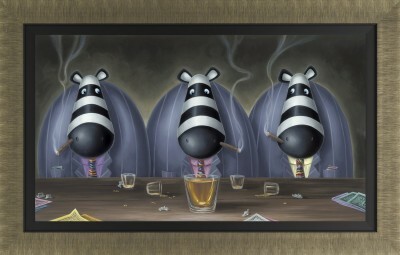 If you're looking for a print to complement Big Shot, why not take a look at Whisky Business?